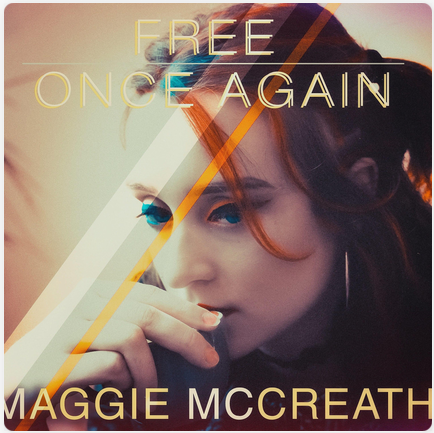 Maggie is a singer/songwriter from Lancaster who sings a mix of covers and originals. Her influences are people such as Lady Gaga, Amy Winehouse, The Beatles and The Cure. She has an EP called The Homeless, which can be found on sites such as Itunes and Spotify.